When we hear /k/ /w/ at the beginning of a word, we spell it with qu-. We sometimes us the letter x to spell /k/ /s/ at the end of a word. 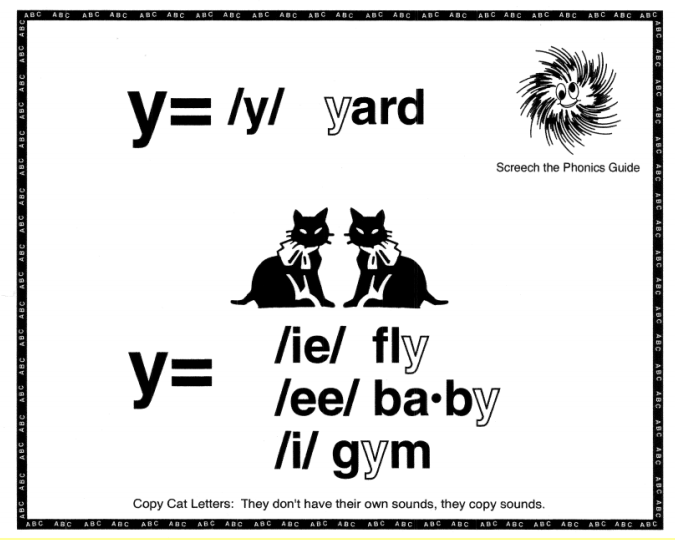 We use -y at the end of a word to spell the sound /ee/ or /ie/. 1. The ducks quack as they fly high. 2. Why did their six dogs yelp last night?